Have you had a stroke and would like to speak to someone who understands? 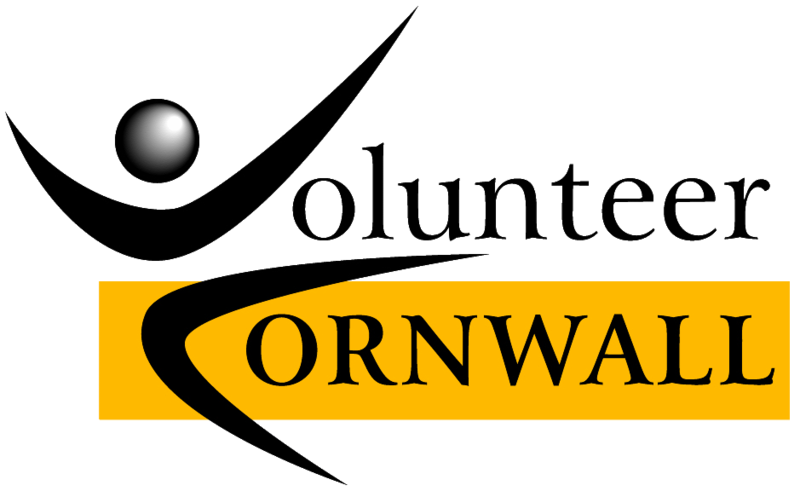 Volunteer Cornwall’s Stroke Befriending Service could be just the thing you’re looking for. One of our friendly Stroke Befriending volunteers can meet with you on a regular basis and offer support and encouragement. We have found this can really help to build confidence and make people feel less isolated and more connected to their community. This is a completely free service and volunteers can visit people at home, in hospital or in a care home. 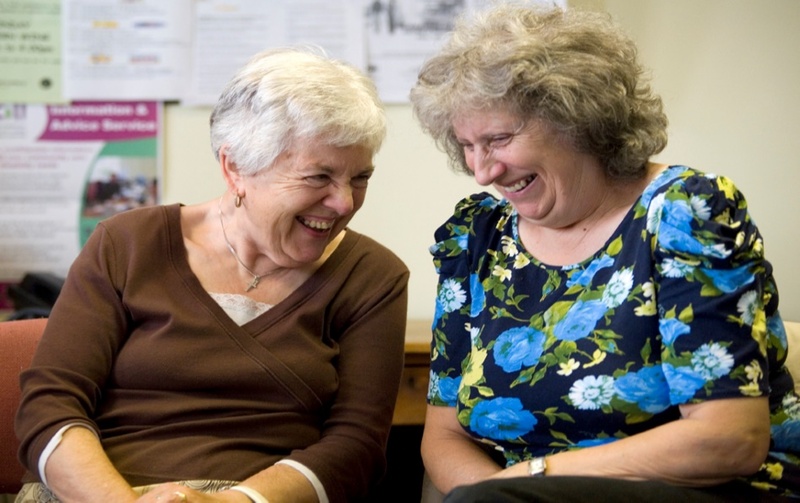 Stroke Befriending is also available via telephone, email and video call. Or if you have had a stroke and would like to help someone else in their recovery journey, why not get in touch and find out more about becoming a Stroke Befriending volunteer? 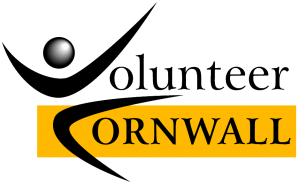 This entry was posted in Cornwall Council, Health & Wellbeing on October 12, 2018 by AH.